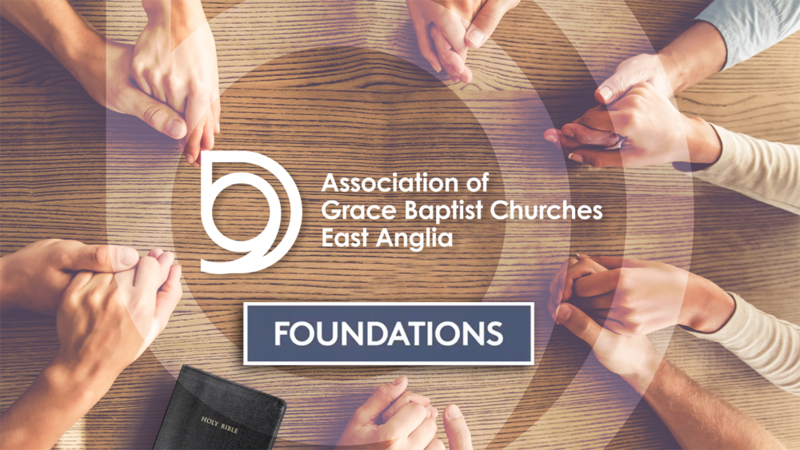 The annual fellowship day of the Association of Grace Baptist Churches (East Anglia). Click Here to jump directly to the message ‘Growing’ from the opening session by Lewis Allen. Click Here to jump directly to the message ‘Going’ from the closing session by Lewis Allen. If you cannot see the players below, then click here to view the audio playlist.